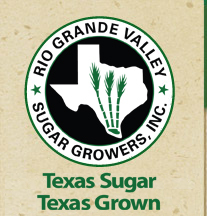 Those of us at the Rio Grande Valley Sugar Growers, Inc. (RGVSG) are proud of our South Texas roots, our rich history, and our significant contributions to the local, state and national economy. We're one of the top 10 producers of raw sugar in the United States. RGVSG is a member-owned cooperative comprised of over 126 growers in a three-county area. Together, we process more than 1.5 million tons of sugar cane annually, producing nearly 160,000 tons of raw sugar and 60,000 tons of molasses. We're creating jobs and growing our economy. The national sweetener industry creates $21.1 billion in economic activity. In Texas alone, more than 8,000 jobs rely on a strong domestic sweetener industry. 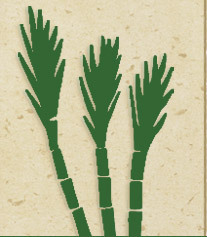 We never forget our roots and the contributions of our growers and staff that make RGVSG an industry leader. RGVSG employs 190 full-time employees and another 300 seasonal workers. We typically contribute more than 10 percent of the total gross revenues the Rio Grande Valley generates from agriculture each year. We invite you to learn more about RGVSG, our industry and issues.